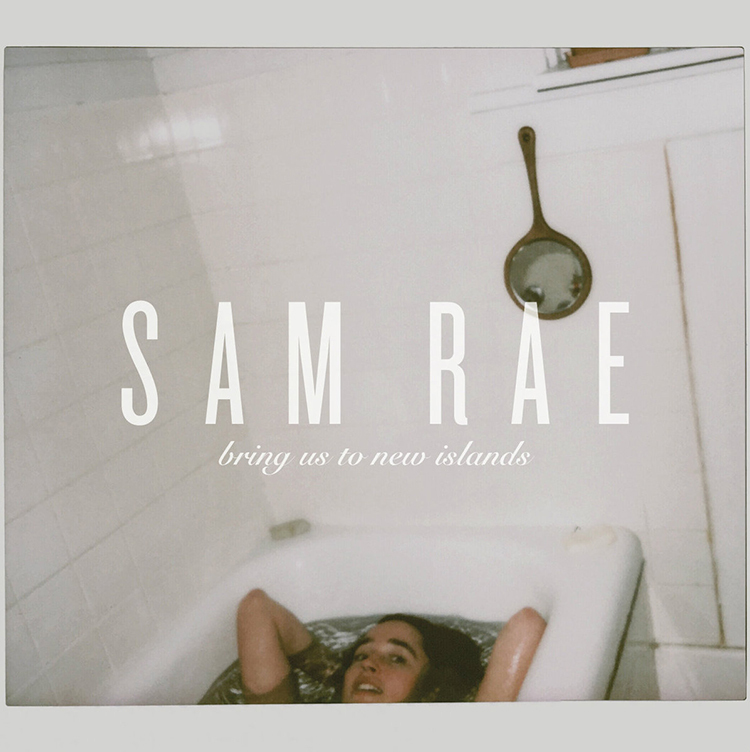 Looping cello over layered vocals Sam Rae’s second album Bring Us To New Islands is a hauntingly beautiful release that showcases a unique approach to the instrument that results in a phenomenally intricate palette of other worldly sounds. Each track sees Rae’s cello work and use of digital delays broaden the concepts of what the instrument can do. Rae, who accompanied Brandi Carlile on the unamplified Pin Drop Tour, has also toured and collaborated with Gregory Alan Isakov. Brilliantly captured by Mark Venezia at Wind Over The Earth, Bring Us To New Islands feels infinitely more full than just a woman and her cello. Whether it’s the expansive spacey sound of “Heaving Ghost,” the pop feel of “It’s Alright, It’s OK,” or the indie folk feel of “Neverending Highways,” Rae makes it seem as if she’s surrounded by others, despite the raw, vulnerable and personal nature of not only the music, but also the musician. It’s quite beautiful.